This free-to-download app from Play Store imports all the images stored on the smartphone and shows them in individual folders on the home page. This is a fast app and comes in handy for those who have loads of images in their smartphones. The app also has an option to include or hide videos from the device. It offers all the usual features, such as multiple select, pinch and zoom, swipe to scroll and slide show. The SX600 HS packs in an 18x optical zoom in a sleek plastic body that can be easily slipped into the pocket of your jeans. At 188 grams, it isn't heavy. The red plastic looks decent. The front is dominated by the lens while the flash is placed on the top edge that pops out. In addition, the top edge houses the shutter button release with a zoom ring around it and the power button. There is a large three-inch display at the back with various keys. 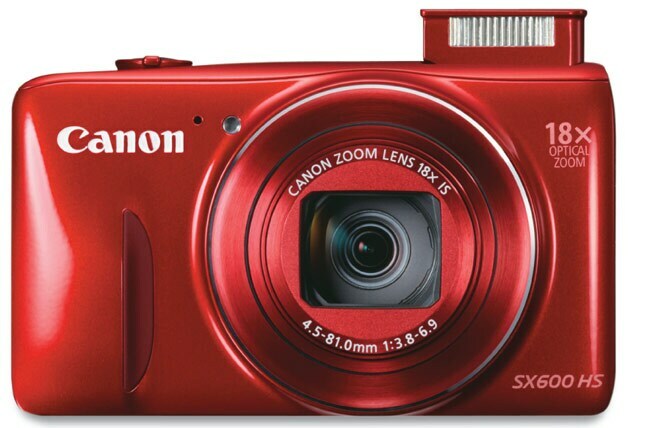 This camera packs in Canon's proprietary Digic 4+ image processor. The camera has a 1/2.3-inch CMOS sensor, the zoom has a focal length of 4.5 mm (wide) to 81 mm (telephoto), and f/3.8 aperture. It manages to capture good details when used during daylight. One has to ensure that it is held steady, otherwise it will result in blurry images. At night, it does a decent job, but isn't the best. It also captured images at 1080p resolution. The Fonepad 7 looks very similar to its predecessors. The seven-inch IPS panel with 1280 x 800 pixels is surrounded by a thick bezel. The grey back has slight curves that don't quite complement the design. There is a 5 MP camera at the rear. Power and volume keys are housed on a side panel, while the two micro SIM slots and micro SD Card slot are at the other end. The tablet runs on Android 4.3 Jelly Bean OS. There is a notification tray giving access to toggles for Wi-Fi, mobile data, airplane mode, among others, and these can be customised as well. The Fonepad is powered by a 1.2 GHz Intel Atom Z2520 dual core processor and is paired with 1 GB of RAM. The tab is an average performer as we noticed a slight lag while switching between the running apps. It comes with 8 GB of internal storage, of which close to 5 GB is user accessible. 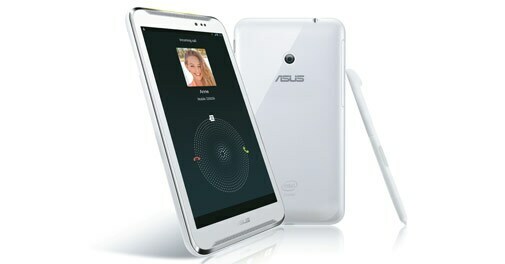 This is a dual-SIM, voice-calling tablet with decent call clarity.